Stir well over ice, strain into cocktail glass, garnish with a twist. Or serve on the rocks. 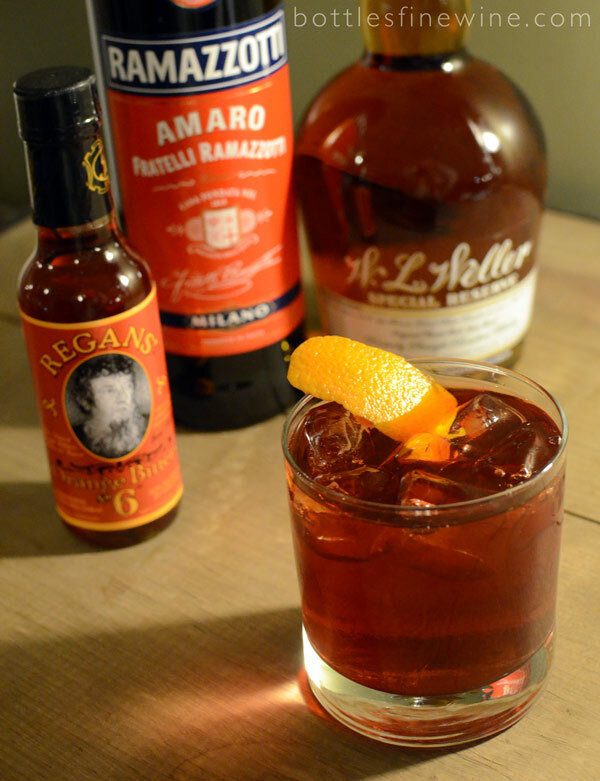 Amaro is a bitter-sweet Italian herbal liqueur, designed as an after-dinner digestif. It tends to be a little thick, with amazing aromas of anise, citrus, & root beer. 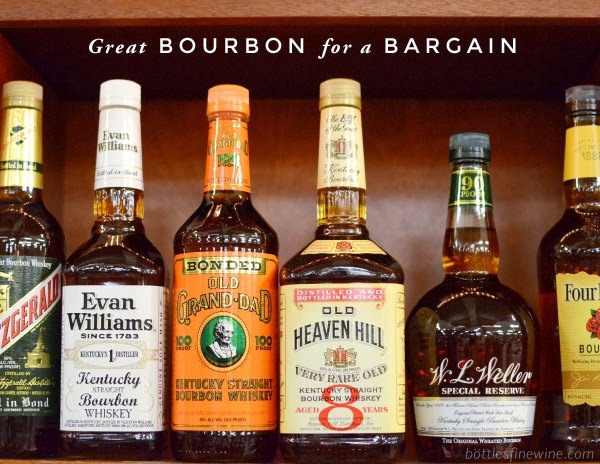 When blended with whiskey, the two parts add up to something much greater than the whole, with a swirling interplay of vanilla, citrus, licorice, cherry, chocolate & nutty flavors. I like to make mine with an orange twist, and sometimes a dash of orange bitters to highlight those citrus flavors. 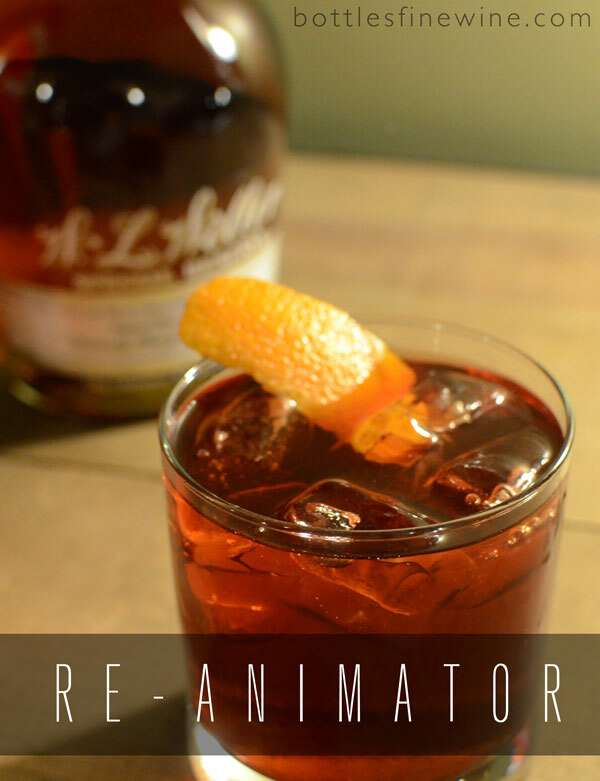 A Re-Animator is also very versatile, as you can easily raise or lower the amount of Bourbon or Amaro to suit your taste, and always end up with a world-class, painfully easy to make cocktail. This entry was posted in Cocktails and tagged bourbon, cocktail, reanimator, recipe on November 27, 2012 by Liam Maloney.